HIGEST & BEST ON 10/28 BY 5 PM. 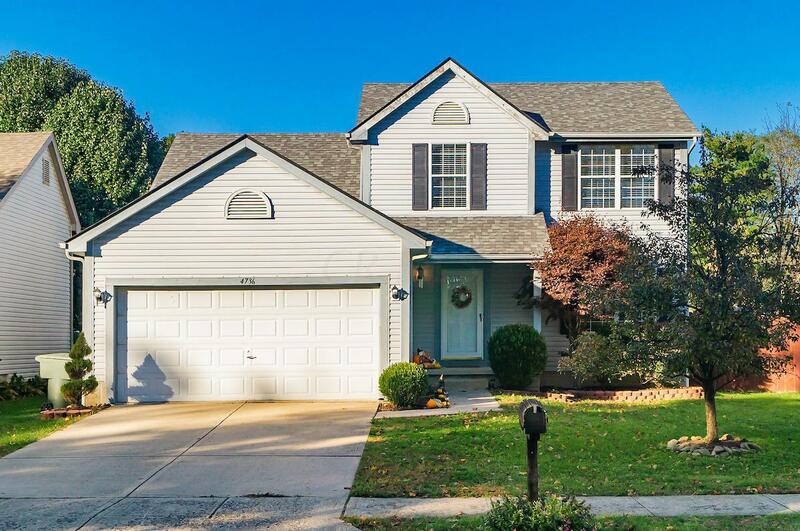 PICTURE PERFECT & MOVE-IN READY! 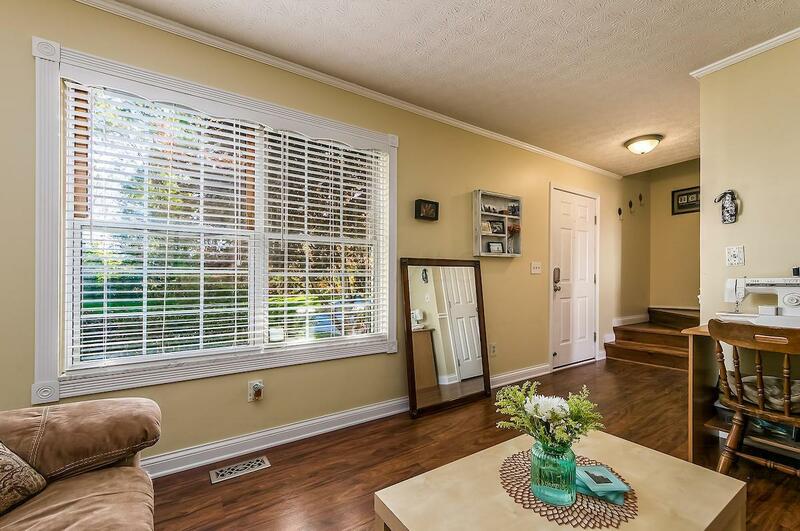 This beautiful 3 BR, 2.5 BATH home boasts Brazilian cherry floors, neutral colors throughout & over 1900 SQ FT of living space! The main level features a large EAT-IN KITCHEN (granite, breakfast bar, SS APPLIANCES, Entertaining WINE/COFFEE BAR), spacious 2 STORY GREAT ROOM, LIVING ROOM & HALF BATH. 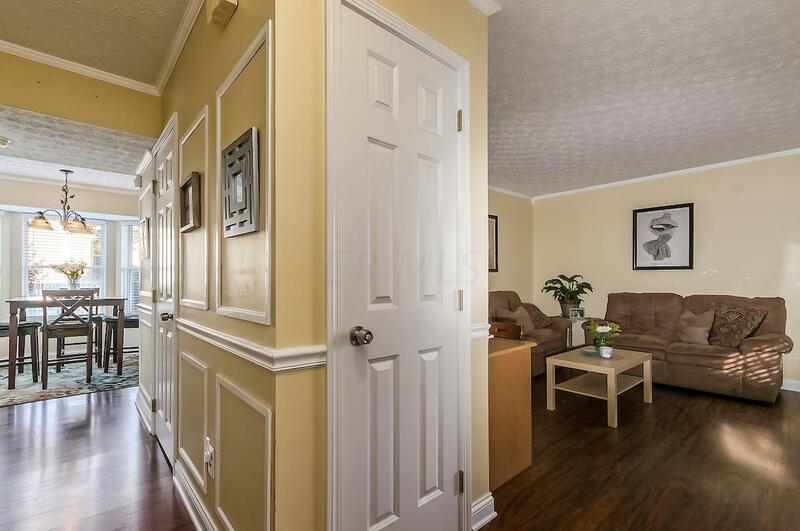 Upstairs discover a large MASTER BEDROOM w/ EN SUITE BATH, 2 additional BEDROOMS & shared FULL BATH. The FINISHED LL is a fabulous FLEX SPACE that could be used as a media room, office or workout area. Enjoy spending time outdoors w/ the beautiful PAVER PATIO, large FENCED-IN backyard & picking apples or pears from the fruit bearing trees! 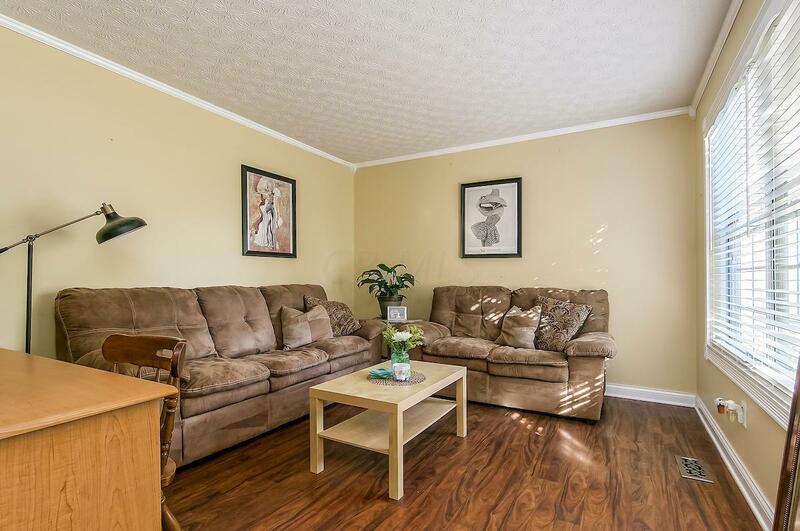 This home is close to the parks, shopping, restaurants & the Wyandotte Winery!